Jim has always been a leader at our company. As a field supervisor Jim had the ability to run the largest projects the company had, while always achieving budget and schedule. Recognizing his skills, the company moved him into a project management role. His drive and attention to detail as project manager are no different than they were as a general foreman. He has a low tolerance for incompetence and holds himself to the same standard. 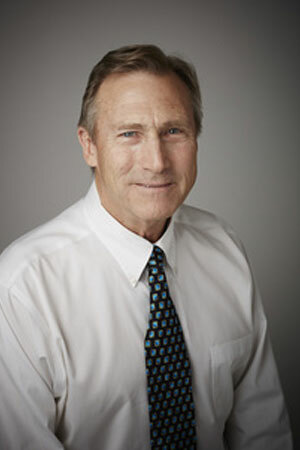 Jim Horton has spent the past thirty two years with the company. He has served as a Foreman (1984–1986), General Foreman (1987–2001), Service Manager (2002–2003), and Project Manager (2004–present).